Our Adirondack “Balcony / Pub Double Seater seats two. 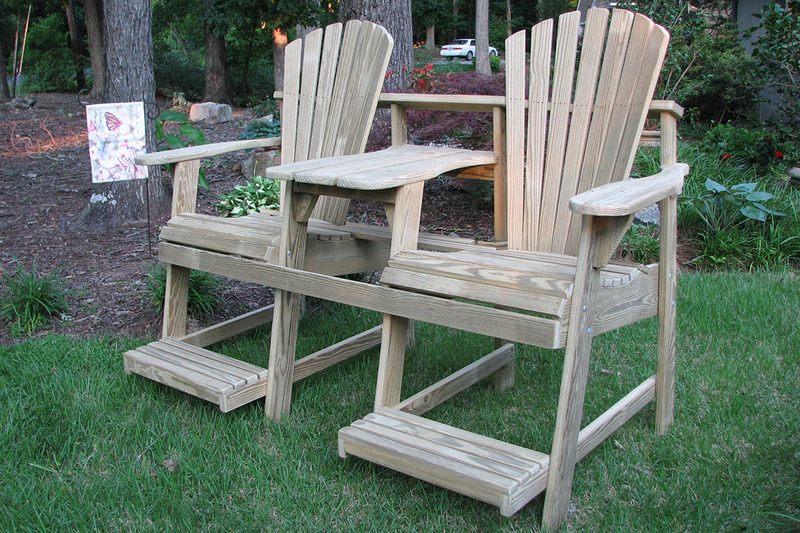 Our Adirondack Balcony / Pub Double Seater, or “Tete-a-tete” is the perfect combination that seats two for clear vision over deck and porch railings. 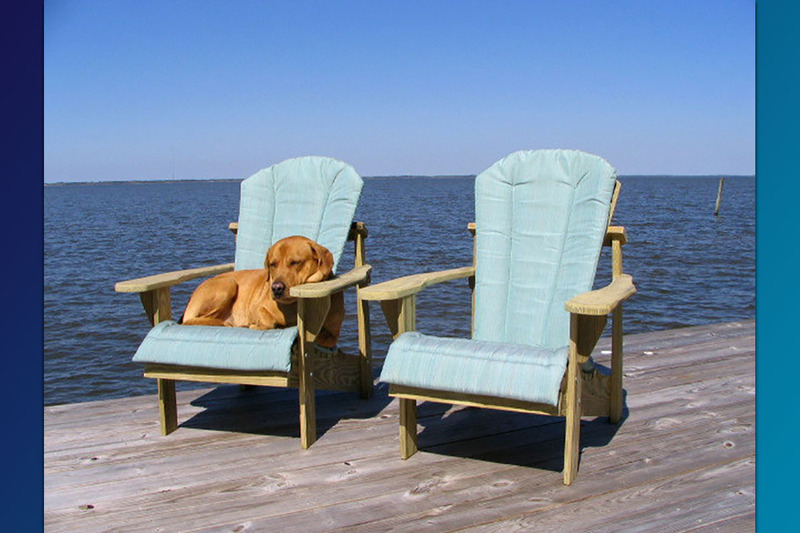 Perfect for the beach, condo, lake house or any backyard! 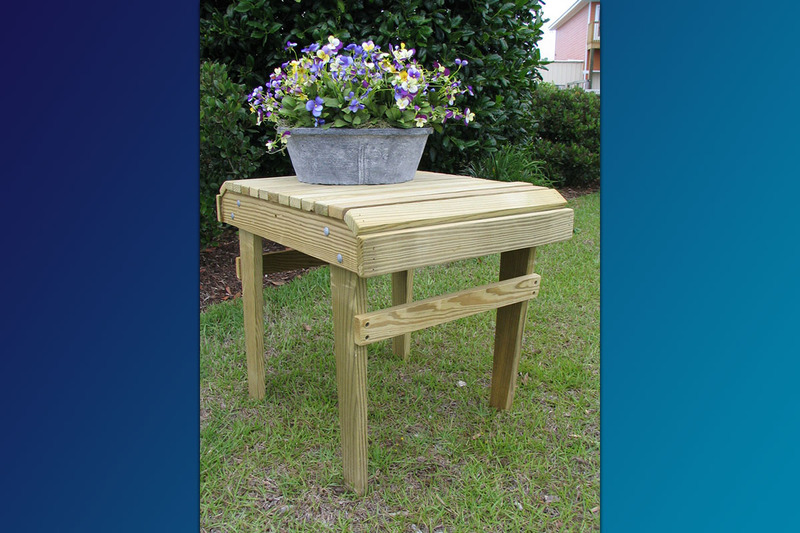 The Balcony/Pub Double Seater has built on footrest for added comfort AND a 1-5/8″ hole for an umbrella. There is nothing to not like about this chair. Dry Weight: approx 97 lbs. 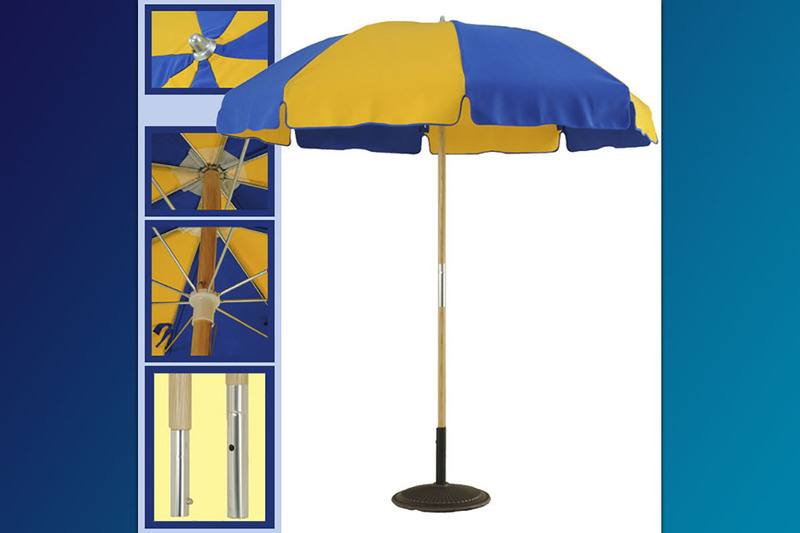 Standard with 1 5/8″ umbrella hole. Add $15.50 for “optional” Stainless Steel Screw Upgrade. Add $25.00 for Factory Applied Olympic UV Wood Protector.